Lilac City Comicon - Books & Chains, Booth 503! Lilac City Comicon 2018 is this weekend! 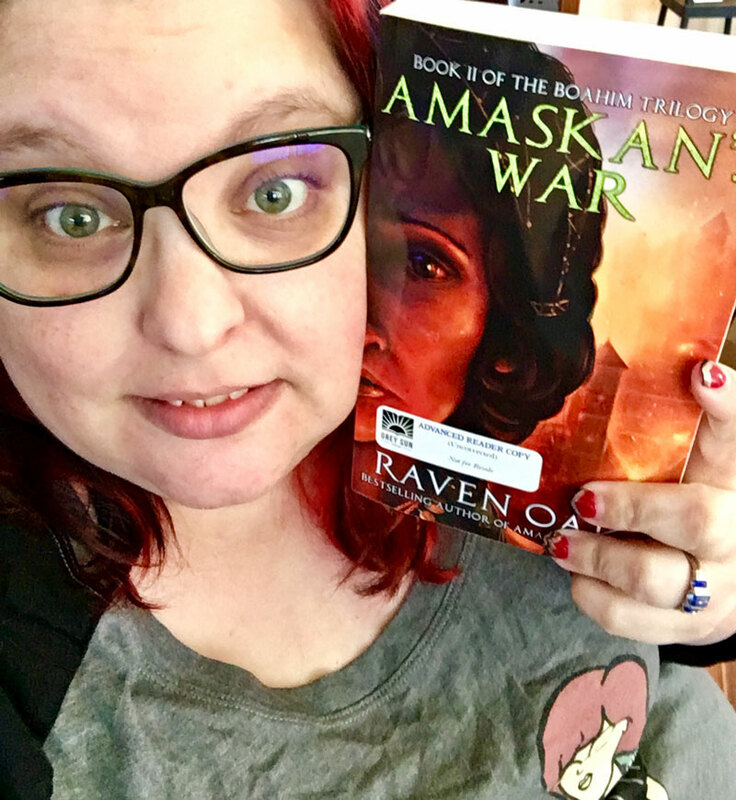 I’ll be there in Spokane, WA at Books & Chains‘ booth! We’re BOOTH 503 near the Star Wars booth in the rear left corner of the dealer’s hall. (Click map to see it larger) I’ll have several new things with me! 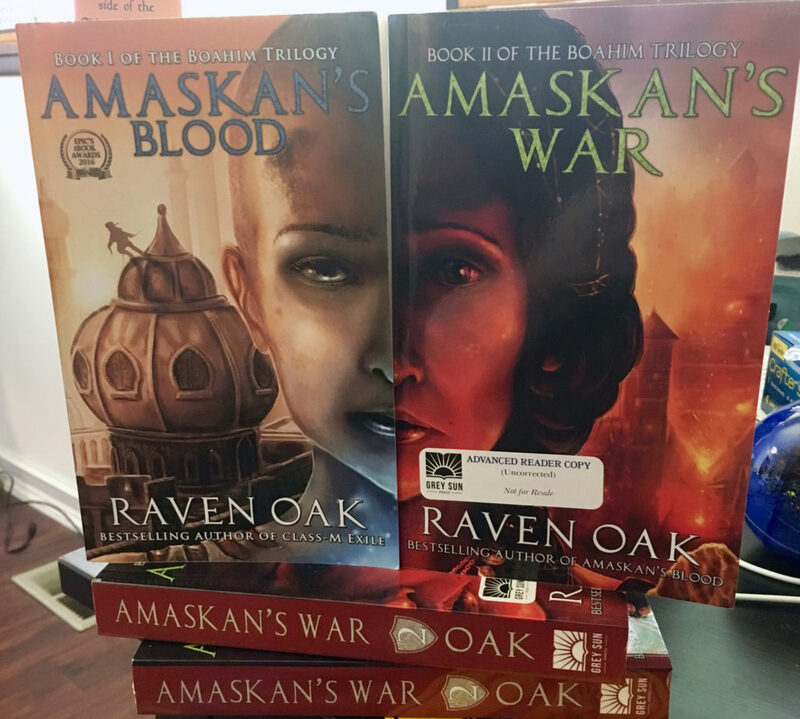 Okay, before you get too excited–these are ADVANCED READER COPIES. Book II’s release date is currently AUGUST 1, 2018 (though pre-orders will be SOON). But you can come get a sneak peak at Lilac City and pick up some freebie swag to remind yourself to pre-order it! 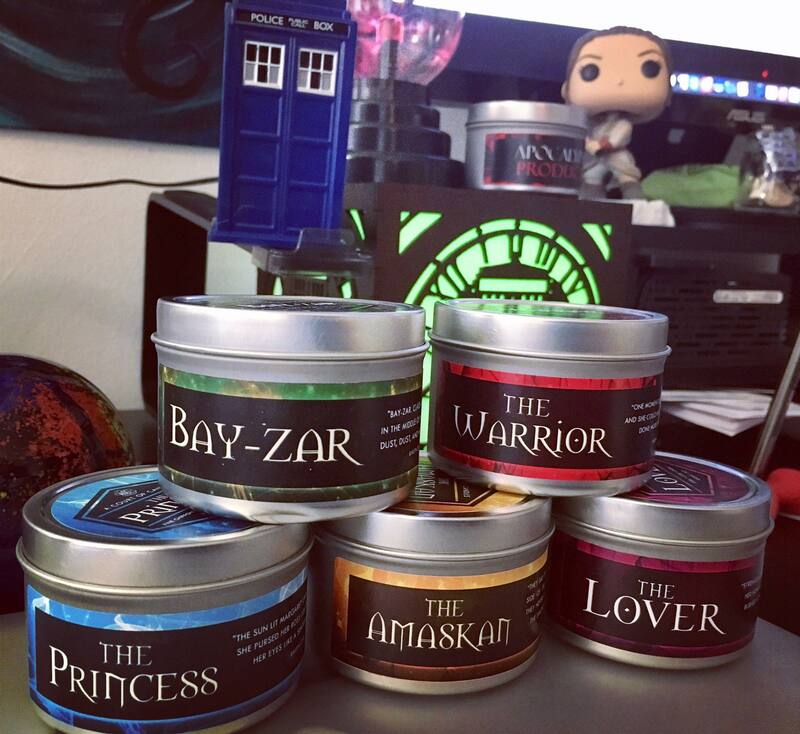 I’ll also have these new candles from both the Boahim Trilogy and the novella Class-M Exile! So come hang out in Spokane this weekend at Lilac City Comicon and stop by our booth! I know Elise has some awesome goodies as well.